Born in the Swiss Alps, the Alpina brand shares the values of ski, a sport in which technical competencies, precision, perseverance and respect for the mountains are essential. Alpina has shown its commitment and states its support to the French Ski Federation and its athletes. Their excellent results in the World Cup and the latest Olympic Games in Pyeongchang can only strengthen that choice. Partner of Victor Muffat-Jeandet since 2015, Bronze medal at the Pyeongchang winter Olympic Games in 2018, the Swiss watchmaker and the skier, member of the French Team of Alpine Ski, have jointly announced last September the extension of their collaboration for the coming season. Strong partnership builder, Alpina has created a true team of Brand ambassadors bringing together different athletes of the French Ski and Snowboard Teams with Nastasia NOENS (alpine ski), Nelly MOENNE-LOCCOZ (snowboard cross), Jean-Frédéric CHAPUIS (ski cross) and Robin BUFFET (alpine ski). Oliver Van Lanschot Hubrecht, Brand Manager: « We are proud of this partnership with the French Ski Federation, renowned for its sports results and for organizing World Class competitions and events. Through this partnership I would like to bring our contribution to promote this genuine and wonderful sport along with the FFS. Being ourselves an alpine brand, we consider our duty and responsibility to transmit the alpine sports values as well as the importance of respecting the mountain environment ». Michel Vion, President of the French Ski Federation: « Alpina, the Swiss watch brand born in the Alps, is synonym of precision and excellence, values shared by the French Ski teams which also promote the same universe of alpine mountains. 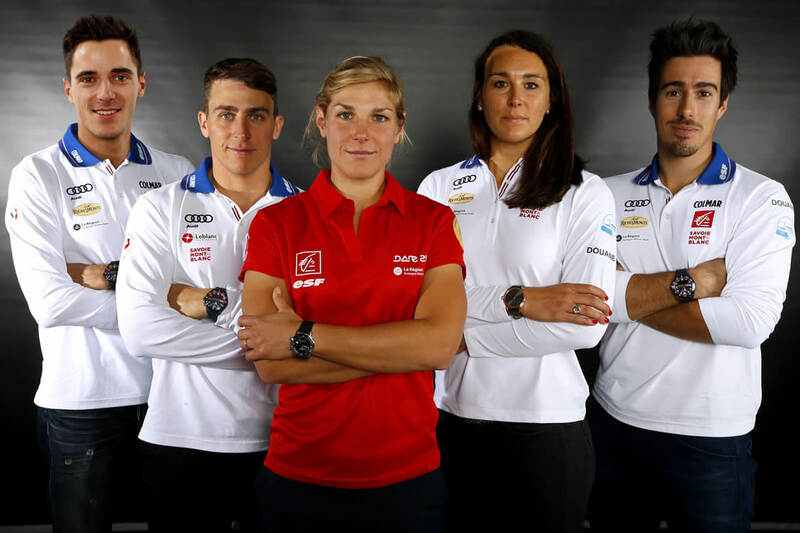 This collaboration with the Swiss watchmaker Alpina confirms once again the attractiveness of the French Ski Federation and its teams.». Custom Home Designs - How to Build Your Dream House?